Contact Us to setup a home inspection with one of our licensed Professional Engineers. 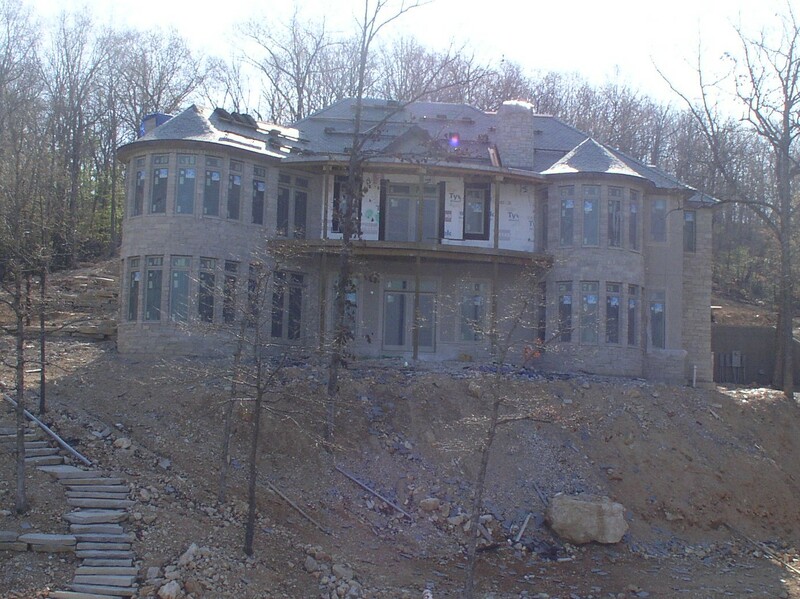 We offer a variety of inspections such as foundation, structural, and roof inspections. During the inspection, you are invited to ask questions or express concerns regarding the property. The engineer will provide a verbal summary of the inspection results and answer any questions. Within a few days, a written report (complete with repair recommendations) will be made available. All reports are stamped by a licensed Professional Engineer and meet the requirements of FHA, VA, and most mortgage companies. 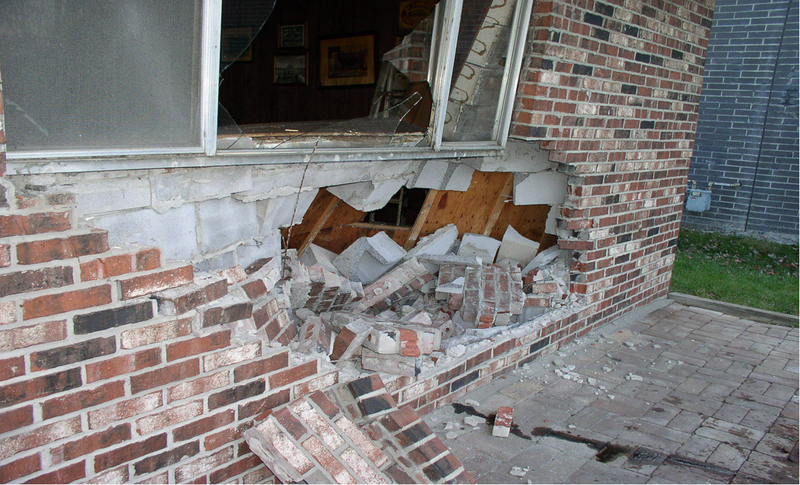 A structural inspection consists of a review of the overall structure of a house. This includes concrete slabs, foundation walls, exposed floor frame, interior of the home, roof rafters and exterior grade around the perimeter of the house. An inspection of the foundation is a subset of the full structural inspection and only includes a review of the parts of the house dealing with the foundation. A roof covering review consists of examining the roof structure and checking the present condition of the roof material, observed from the ground provided the surface is visible. This minimum fee is for the reinspection of a property after repairs have been completed. *Cancellation charges will apply unless 48 hours notice is given. 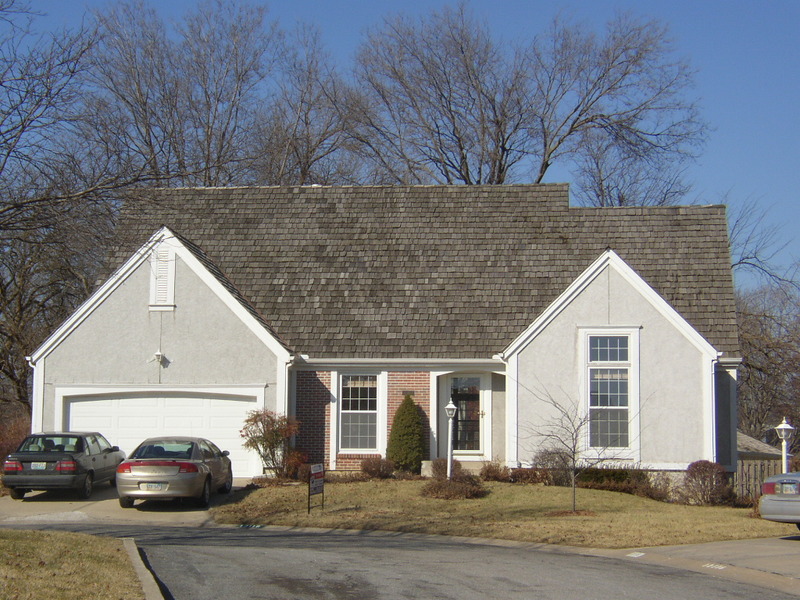 *Charges for residential reviews are for a standard house in the Kansas City area. Additional charges may apply due to mileage, houses above 2,500 s.f., travel outside of the KC Metropolitan area, etc. *The charge for mileage will be the same as the standard set by the federal government (currently $0.58/mile).